Our valley view rides are the perfect way to enjoy the outdoors. The High Country at its best! Corporate team building, horsemanship clinics, catering & entertainment. 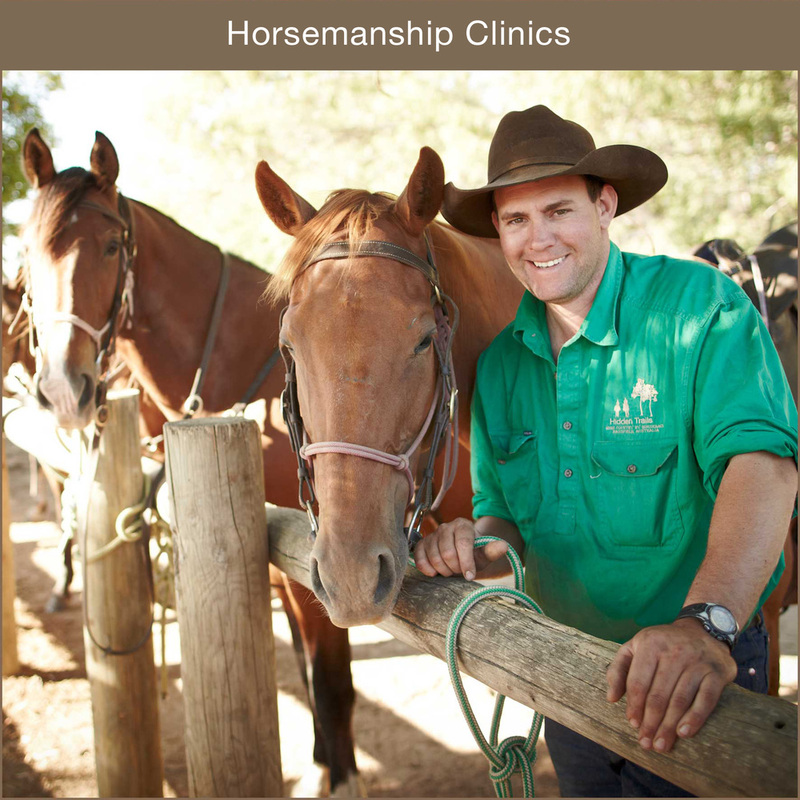 Get your horse soft, supple and respectful.